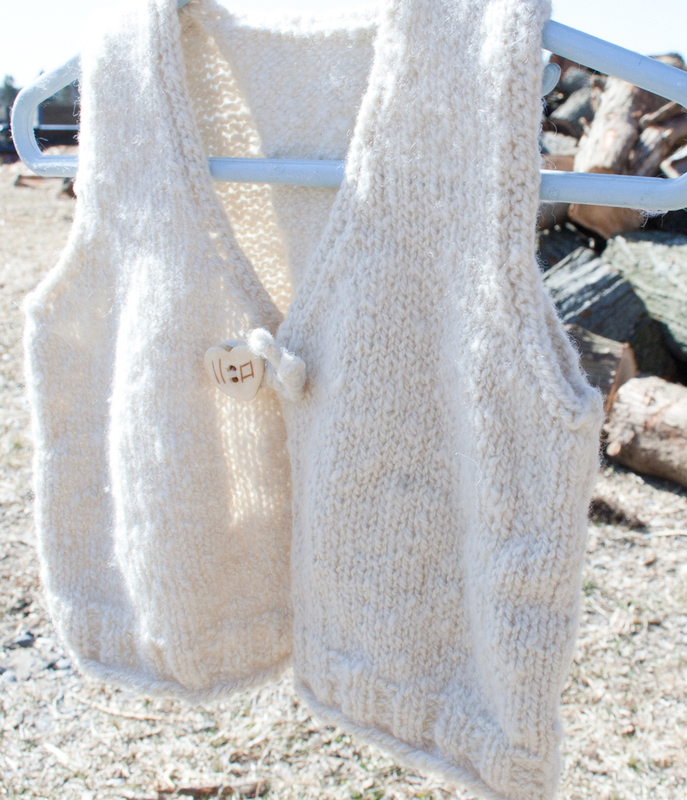 Hand knit Hand spun 100% Pure Cashmere Baby Vest with a Vintage look – Luxury Heirloom Quality. 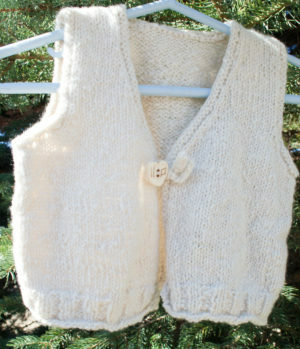 This natural creamy white vest is another one-of-a-kind original design which is completely handmade. It began as a pile of raw cashmere fiber and was handspun and handknit into this charming little baby vest. 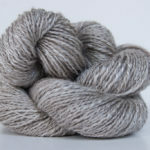 Category: Gift Ideas, Cashmere, Baby Sweater, Handknit Sweater, Handspun Handknit. 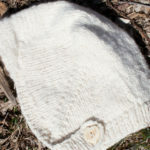 Tags: Cashmere, Hand Spun, Baby, Handknit, Handspun, Vest. 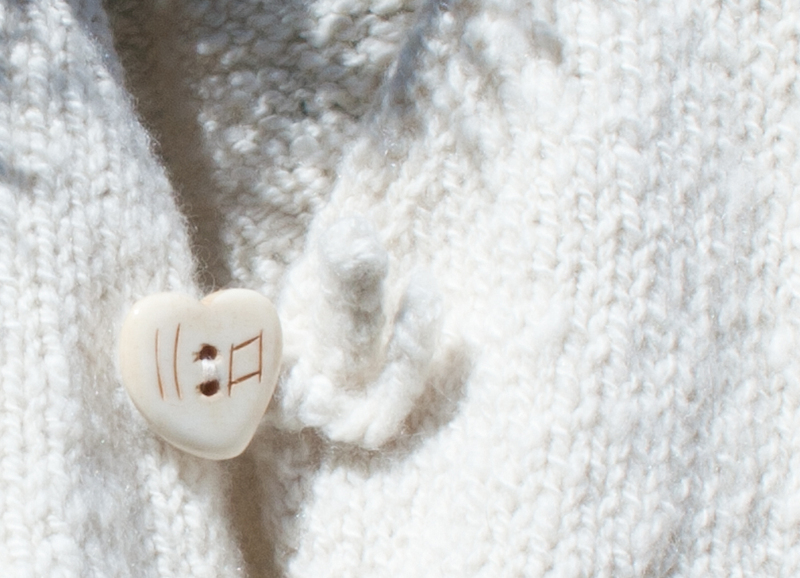 This little retro-look vest is almost white cashmere. The simple lines and classic styling make it an heirloom classic. It is intended to be passed on to the next generation without ever going out of style. With proper care it will last for a long time. 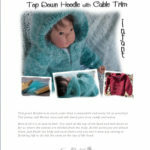 This baby sweater is made completely by hand by an experienced fiber artist from the best natural luxury and exotic fibers available in the world. It would make a perfect baby gift for someone very special. The cashmere used in this vest grew as the down undercoat of a cashmere goat that lives in Mongolia where the very finest quality cashmere in the world is grown. 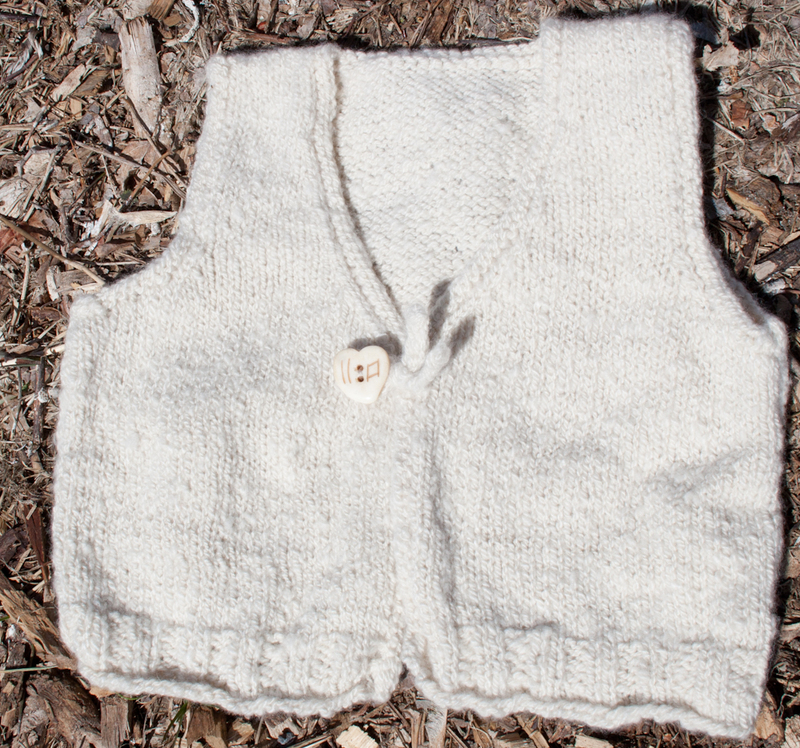 This baby vest is knit by hand from yarn that I spun especially for this project. 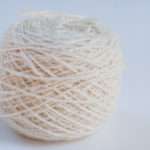 First I have to card the fibers to fluff them up and get out any tangles. 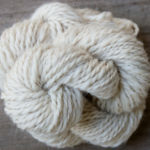 This also lines up the fibers to make them easier to spin. 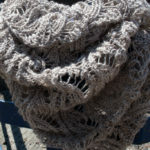 As with everything I knit this original design is lovingly and expertly hand knitted in the traditional fashion with great attention to detail. The lines are Simple, Classic and Timeless. 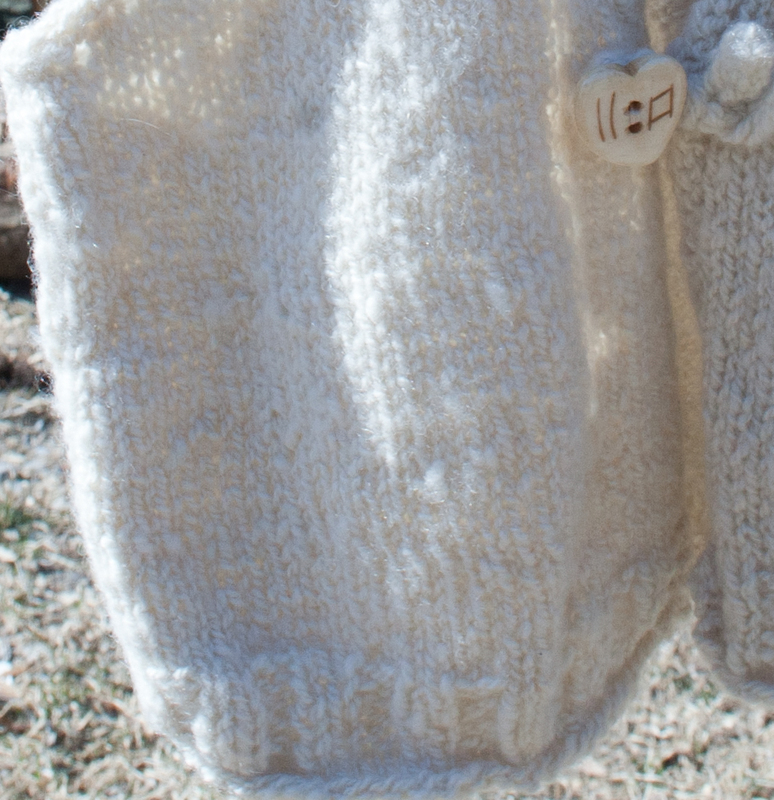 Any baby will appreciate the luxurious warmth and softness, any mother will love the simple, classic lines and exceptional warmth of this vest. A very special heirloom gift for any baby. You will like it even better when you get it into your own hands.